To repeal unconstitutional legislature that violates our charter of rights and freedoms. 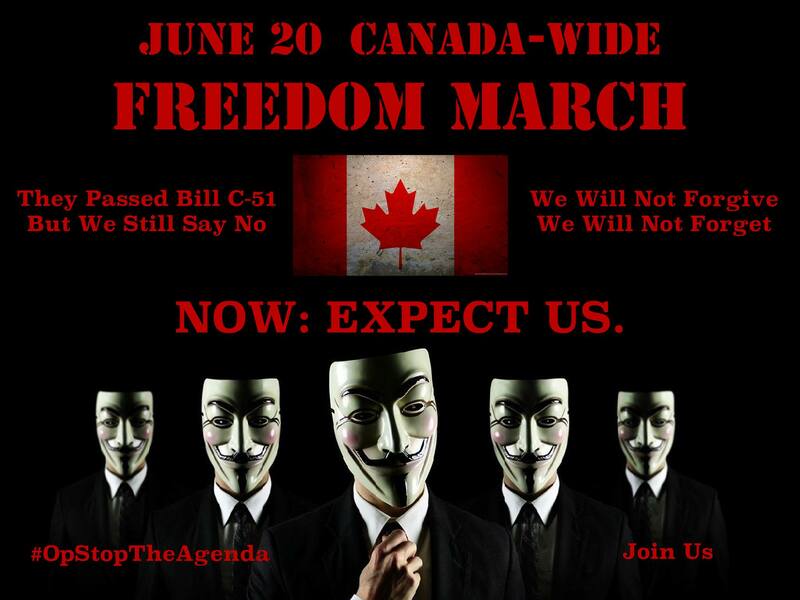 Demonstrate that we will maintain our rights by gathering publicly to speak out as per our constitutional rights. Stop any fear mongering legislation that may be put in place in the future by showing its not wanted, and not needed. 1. To repeal unconstitutional legislature that violates our charter of rights and freedoms. 2. Demonstrate that we will maintain our rights by gathering publicly to speak out as per our constitutional rights. 4. Stop any fear mongering legislation that may be put in place in the future by showing its not wanted, and not needed. 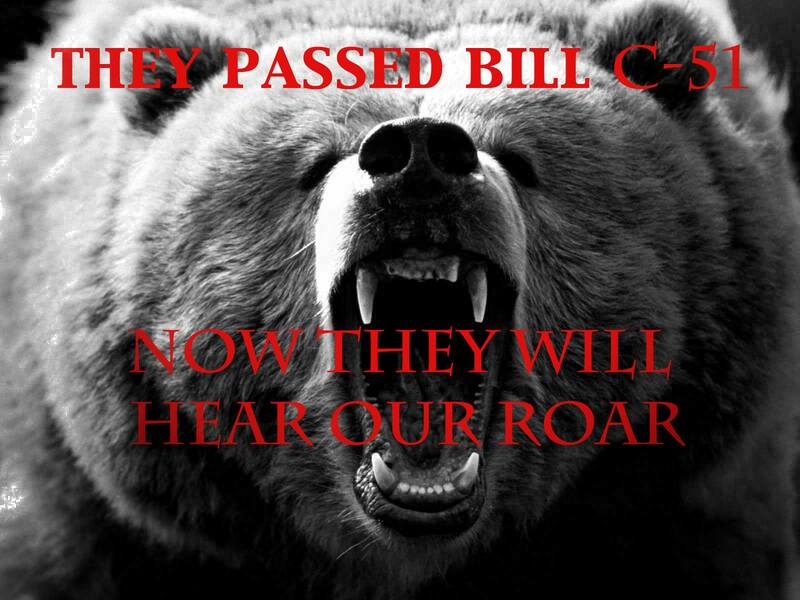 Thank you, together lets kill these bills! ← Attn Webmasters: Save Domain Privacy, Stop ICANN from exposing WHOIS data.